Rural Housing Scotland were looking to source some new photos of housing across rural Scotland. They approached me to see if I could help them gather some shots together, as I was often out and about around the country. Whilst on the road for a recent film CPD tour, I was able to oblige. In the times when I wasn’t teaching or working with a group I let my nose take me off in search of interesting shots. 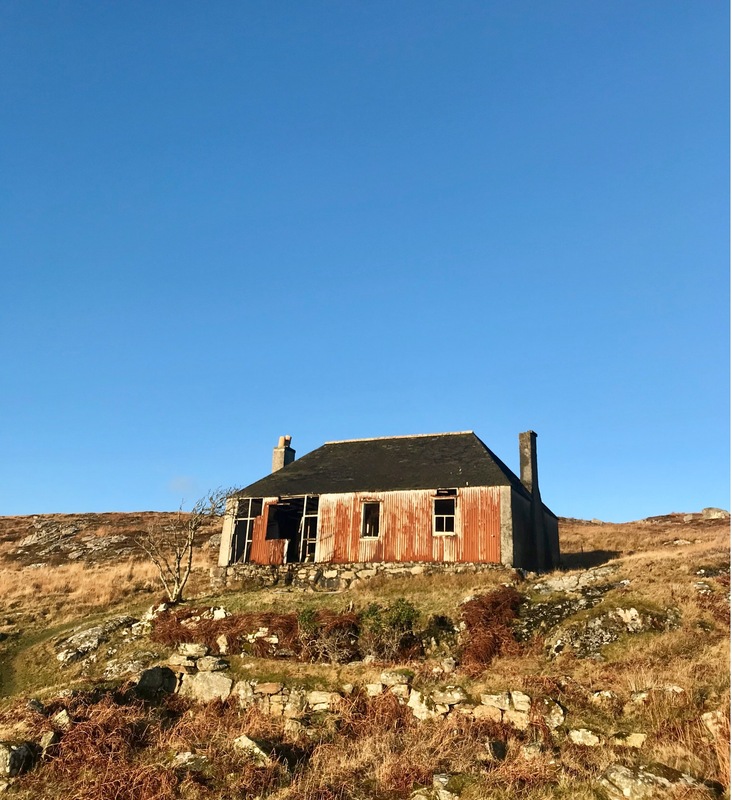 I gathered together enough photos so that many different points of view on the state of housing in rural Scotland could be told.